At Elite PVC our goal is to bring out the best in our client’s properties. Thanks to our innovative products and unique designs our high-quality products will add character to your home. 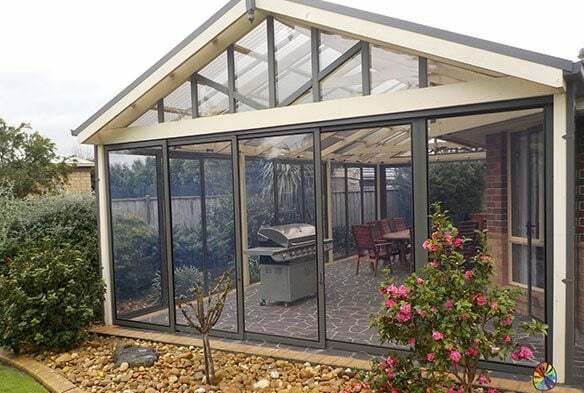 Expertly designed for Australian conditions our sliding bi-fold WeatherwallsTM allow homeowners to open up their living spaces, bringing in nature while keeping out the rain or inclement weather.